The Ironman Austria with its beautiful setting and perfect triathlon landscape attracts over 2000 athletes out of 50 nations every year. The Wörthersee with its crystal clear water offers optimal swimming conditions, the biking leads through the heart of Carinthia. The run course is totally flat. 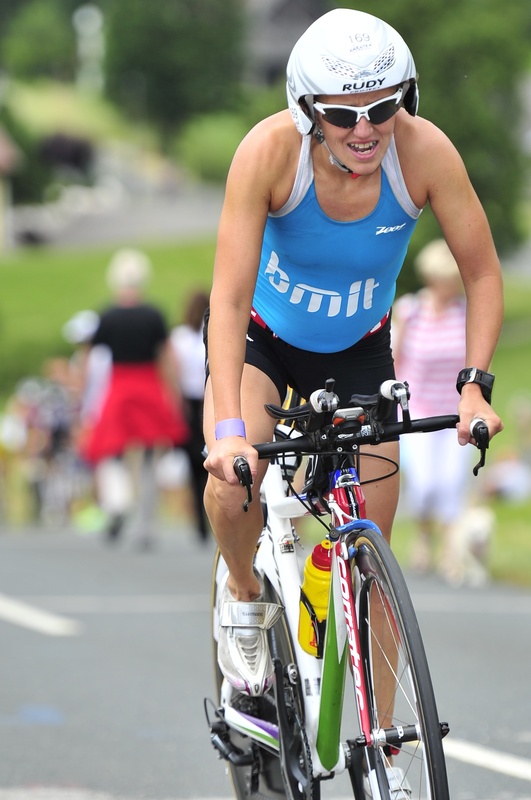 The 2013 edition saw the participation of the BMIT-sponsored triathlon athlete Michelle Vella Wood. 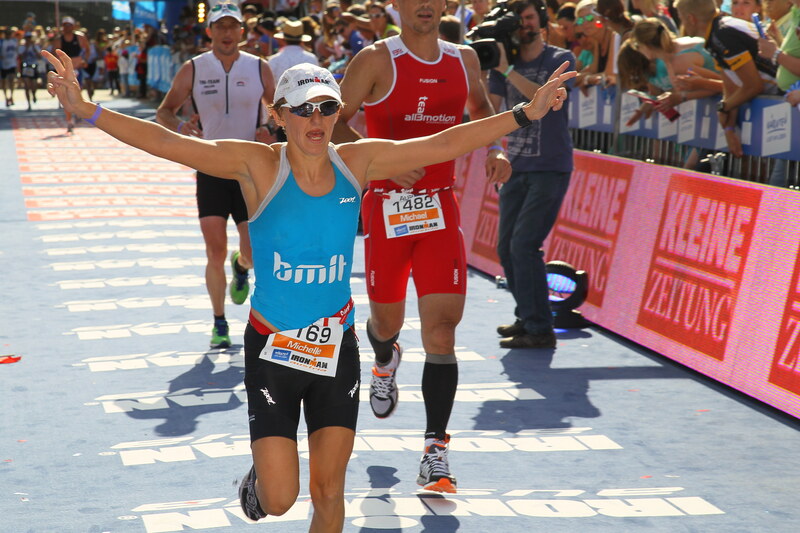 Competing in the Klagenfurt Ironman, her third Ironman event and one which involves a 3.8km swim, a 180km bike ride and a 42.2km run, BMIT sponsored athlete Michelle Vella Wood did us very proud indeed. 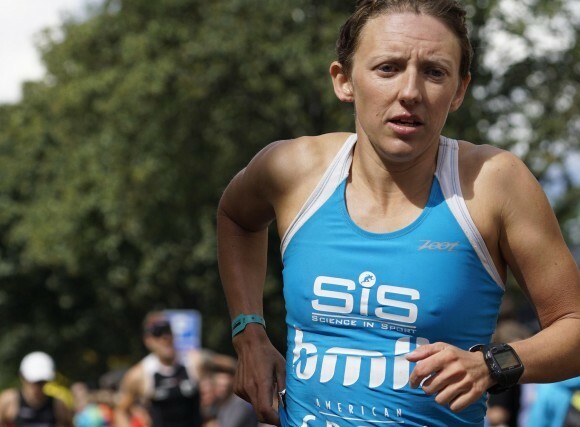 Speaking to us after the 30th June event, an exhausted but elated Michelle said that she placed 34th out of 317 women, 7th in her age-group and managed to shave 24 minutes off her previous Maltese record time. Only two weeks later, the Metamaterials PhD candidate Michelle was in top notch form once again, claiming a win in the B'Kara St. Joseph Sprint Series, completing the 750m swim, 20km bike and 5km run in a record time of 1hr 4min 50sec, a full 1 minute 28 seconds less than the previous course record. Heartfelt congratulations Michelle!